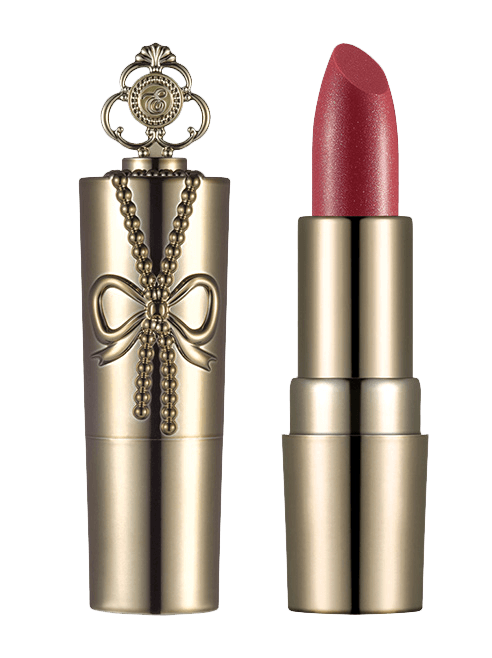 The Miracle Key Crystal Lipstick is an extremely smooth and natural lipstick with a formula that transforms into a fluid veil of radiant color when it touches the lips. Each radiant shade gives lips lustrous, all-day moisture and a protective veil that actually improves texture. Apply directly on lips directly or with lip brush.